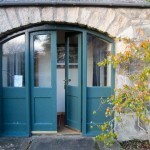 Archway Cottage faces west. 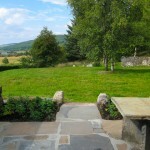 It also has uninterrupted views over the grounds of Linsidecroy, the Kyle of Sutherland and out towards Linside and the mountain of Cul Mhor in the distance. 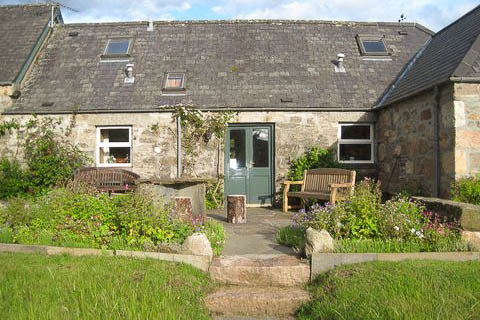 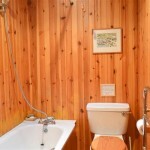 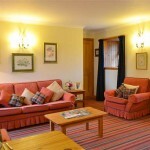 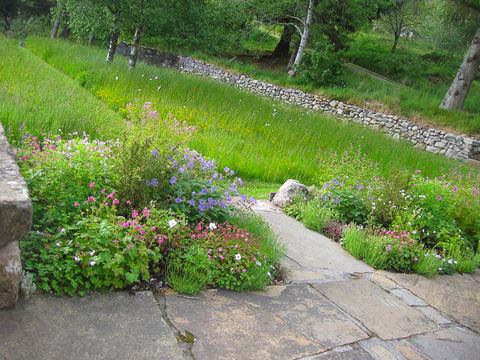 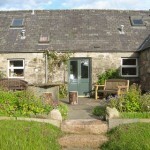 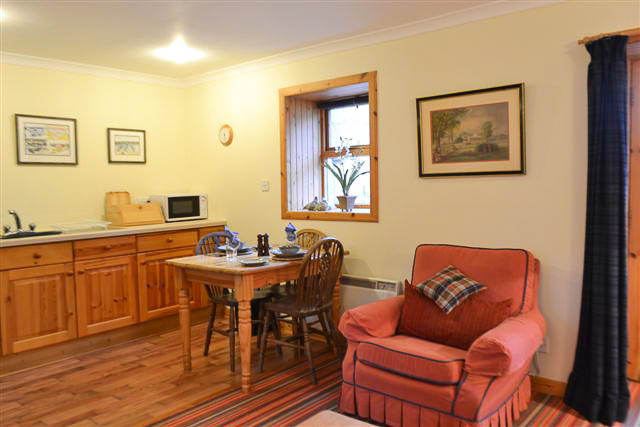 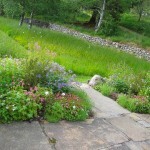 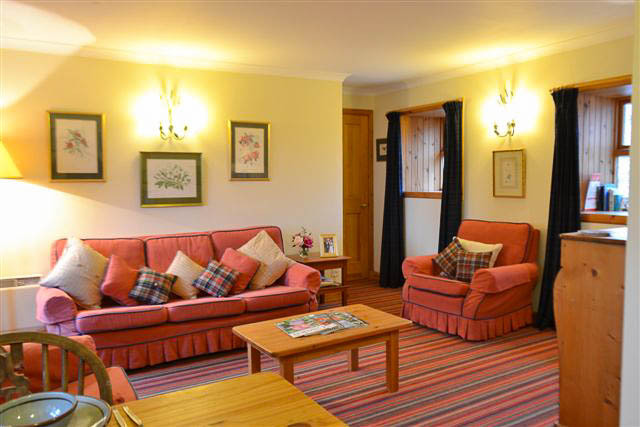 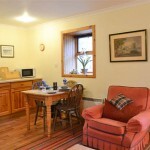 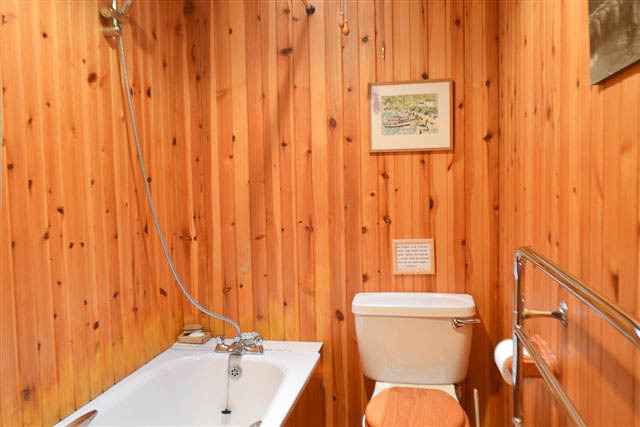 This self catering cottage is the ideal retreat for anyone looking to enjoy the best of a typical Highland Strath. 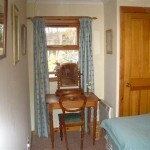 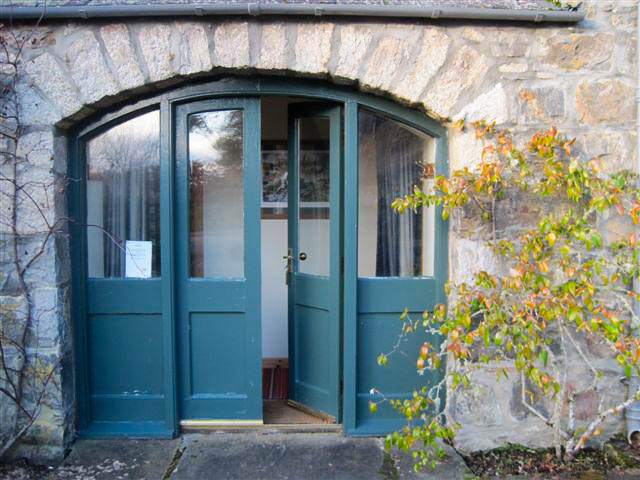 Off the stone arched hallway are a twin bedroom and a pine lined bathroom with bath. 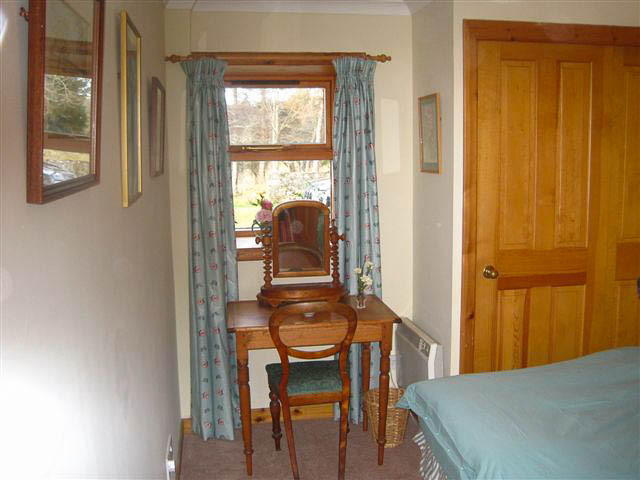 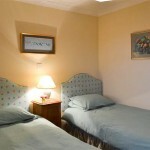 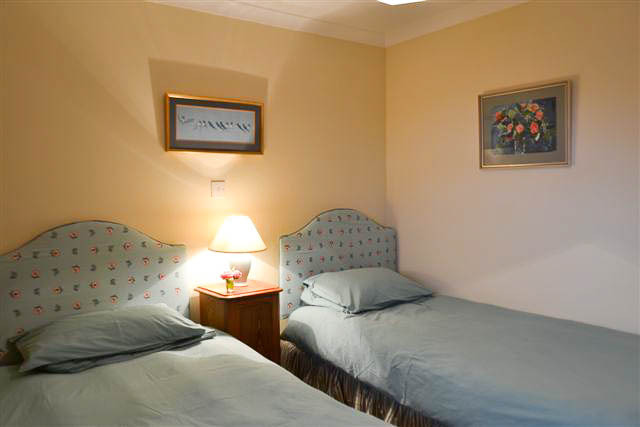 There is a separate and stylish, comfortable sitting room, off which is a fully equipped pine kitchen with a dining table for four. 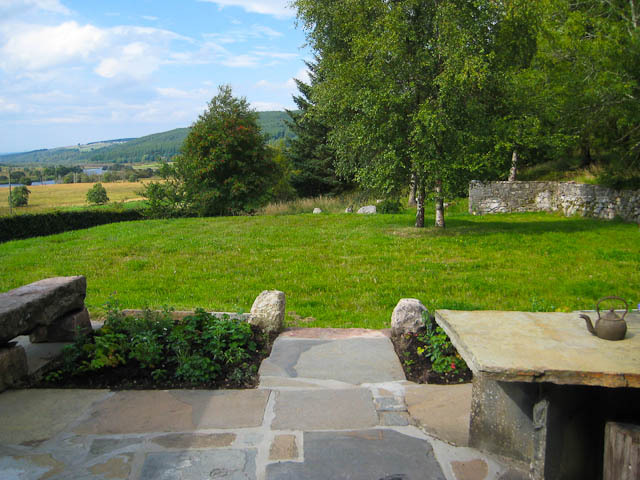 French doors lead directly onto a private Caithness flagstone terrace overlooking a managed wildflower meadow and the hills of the west where the sun sets.